Welcome to Flexible Systems International. 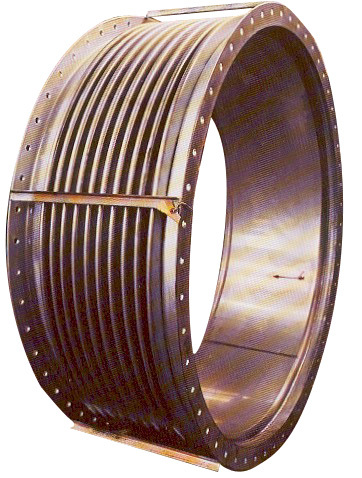 Flexible Systems specializes in the design, manufacture and development of expansion joints for industrial applications. 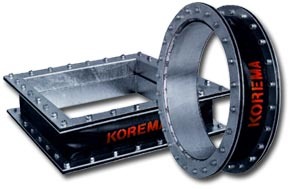 Together with the global resources of PisaFlex, HMF and Korema®, Flexible Systems can provide any solution for your firm's expansion joint needs. 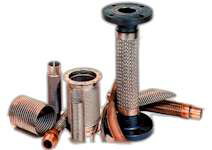 Flexible Systems' products can be categorized into three primary categories. 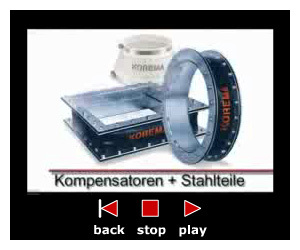 FABRIC EXPANSION JOINTS, METAL EXPANSION JOINTS and FLEXIBLE ENGINEERED HOSE. Interested in Representing Flexible Systems?